12 Feb 2019 – Market Wrap. Pact Group (ASX:PGH) shares see sharp selling on $346m write-down, capping ASX gains on Tuesday. 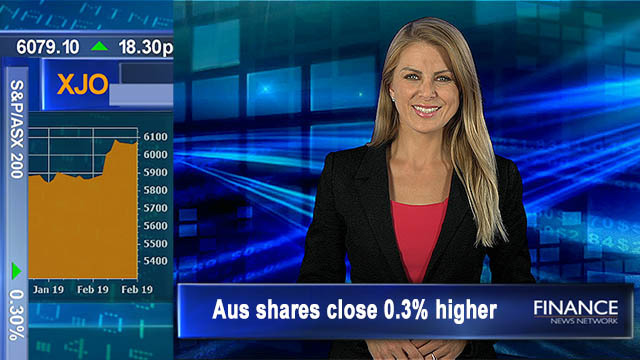 Amcor (ASX:AMC) and NYSE listed Bemis transaction, approved by European Commission & AMC gets upgraded by Citi. Challenger (ASX:CGF) & Transurban Group (ASX:TCL) profit fall, while Reckon (ASX:RKN) NPAT rises.